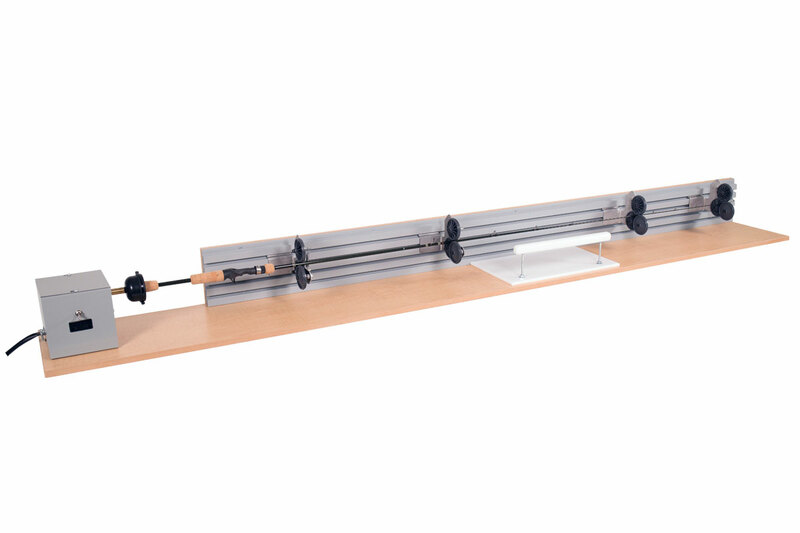 Designed for commercial rod manufacturers who need a smooth running, high speed finishing machine. Designed for commercial rod manufacturers who need a smooth running, high speed finishing machine. The sliding tray and hand rest, free spinning roller supports and self-adjusting chuck with our slip clutch allow effortless application of finish. Commercial USA built motors. Instructions for assembly included.